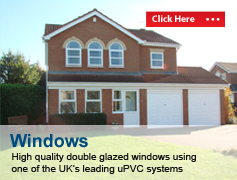 Great Barr Windows manufactures and supplies high quality double glazed windows using one of the UK’s leading uPVC systems, incorporating a 70mm profile system that leads the market in quality, innovation and performance. 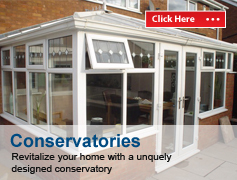 Advance 70 combines superb German engineering with 30 years of window industry experience in the UK market. Available in white and a choice of foiled woodgrain finishes, Great Barr Windows can design and fit a range of double glazed windows to suit your tastes and compliment the look of your property. 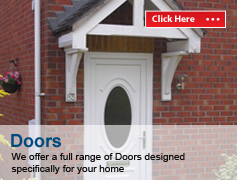 Whether you want a modern or traditional look we have experience in both, combining style, energy efficiency and top standards in manufacturing, all guaranteed to enhance your home. 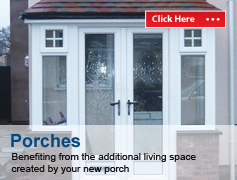 For a friendly no obligation chat about your replacement windows, doors and conservatories, call Great Barr Windows now on 0121 344 3415, contact us by email on info@upvcwindowsdoorsbirmingham.co.uk or complete our online quick quote request.